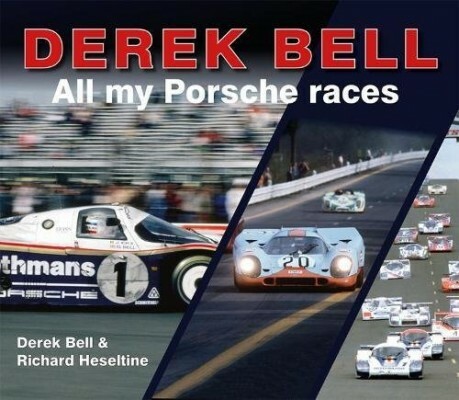 The approach taken by this latest publication from Porter Press International is to look at every race Bell drove for Porsche, in detail and with revealing comments from the book’s subject. 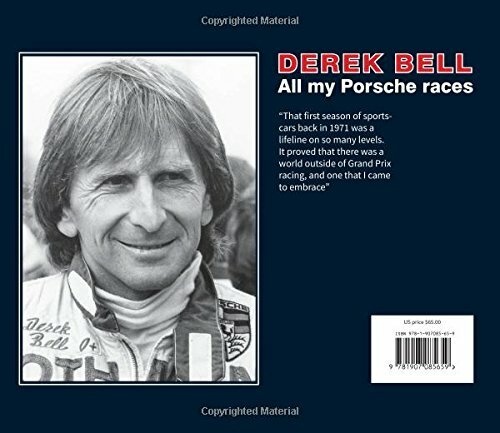 Light is cast on Bell’s most prestigious victories with Porsche – four of his five in the Le Mans 24 Hours, three in the Daytona 24 Hours, two in the World Sportscar Championship – and many more besides. And they assume they realize, but they don’t take some time to really review these.